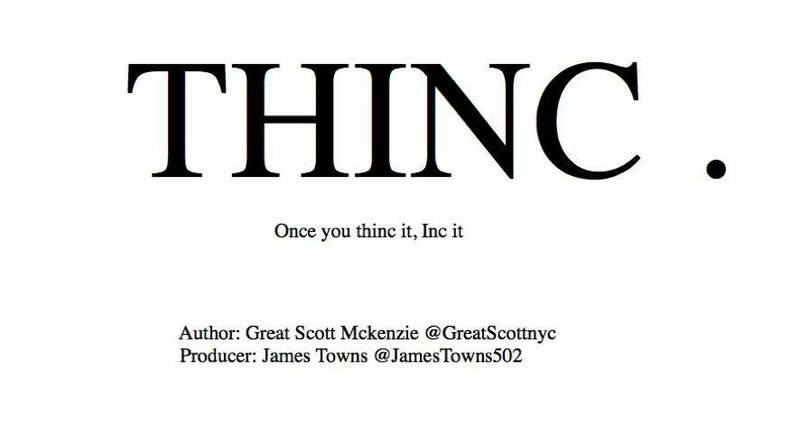 Great Scott Mckenzie has officially blessed us today with his new book on entrepreneurialism “THINC: Once You Think Of it, Inc It.” The free audiobook goes on to show the reader how to take your dreams and rel life them, just like he has with his successful podcast for Shade 45 studios, his marketing firm The Great Estate, and his successful run as a stylist to the stars. Scott Mckenzie is a man of many talents, who’s been interviewed by the Faux Society fam when we first launched. 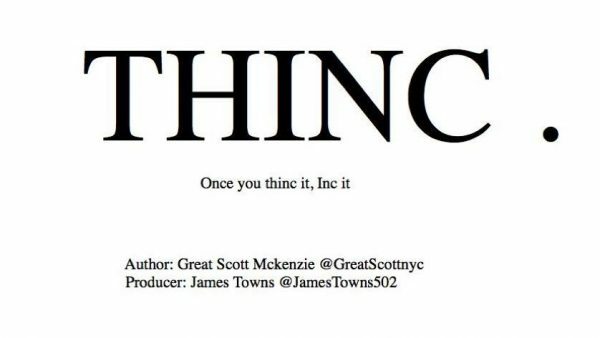 Enjoy the free book which will covers business & philosophy & self motivation, I hope it inspires you as he has us.